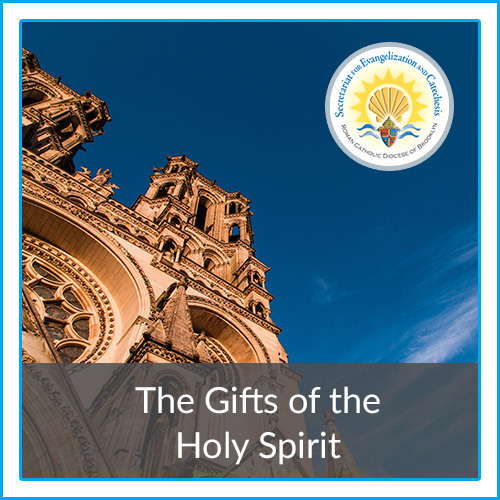 Welcome to the Lifelong Faith Formation website of the Secretariat for Evangelization and Catechesis of the Diocese in Brooklyn and Queens! 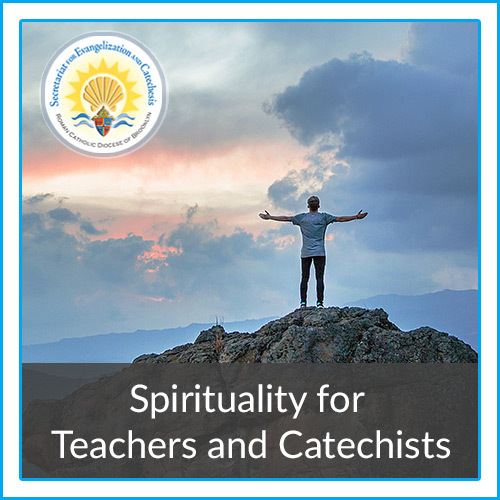 The Diocese of Brooklyn has just created two great, interactive courses for the LLF program: Spirituality for Teachers and Catechists and The Gifts of the Holy Spirit. Click on the thumbnails to view more information about each course. 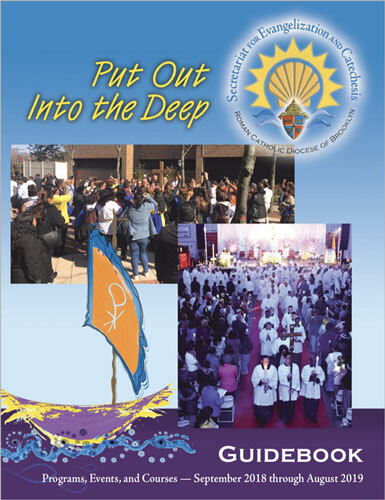 As you move through this integrated site, I encourage you to take note of the many educational and formational opportunities offered in a traditional classroom format here in Brooklyn and Queens and in a digital format online. Review often the frequently updated offering list and then proceed to the user-friendly online registration system. In most cases, payment will be made online by credit card. Note that a refund will be given only if the Secretariat for Evangelization and Catechesis needs to cancel the course or event. New this year, you are required to print your receipt and bring a copy of it with you for check-in purposes. Click here for detailed online registration system support. Please do not hesitate to contact Christine Georgi, Secretariat Registrar, at cgeorgi@diobrook.org or 718.965.7300, extension 5416 if you need assistance. May God continue to bless each of us as we strive to become a more effective missionary disciple.